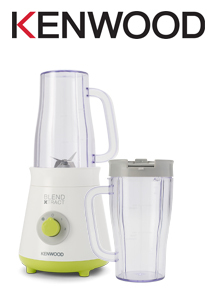 The new range of hand blenders from Kenwood feature the HDP100WG, HDP103WG and the HDP109WG. The HDP100WG features a 600W motor, Plastic TriBlade blending wand, 1 speed and turbo. The HDP103WG features a 600W motor, 1 speed and turbo, a Plastic TriBlade blending wand, 0.5L chopper and 0.5l beaker. 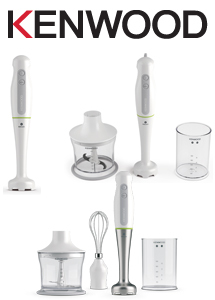 The HDP109WG a 600W motor, 1 speed and turbo, a Stainless Steel TriBlade blending wand, 0.5L chopper, whisk and 0.5l beaker. The BLP900BK Blend Pro features a powerful 1600W Motor, an impressive 30,000 RPM, 6 reinforced blades with aerospace grade stainless steel. You don’t have to worry about how much you blend with the large 2L Tritan™ Goblet and the Helix Force™ blade system. 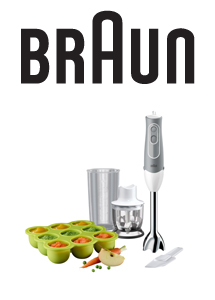 With 3 Pre-set programmes and a sorbet attachment what more would you need from a blender. The MQ3126 Spice has you covered if you are adding spices from scratch to your meal or grounding your coffee for the freshest taste. 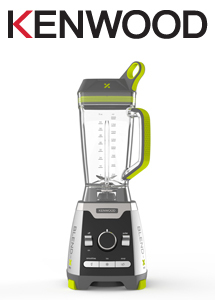 This blender and grinder combo features a grinder attachment, chopper and a POWERBell Plus – Extra milling blade. The MQ3126 also has 11 speed, variable control and Turbo. 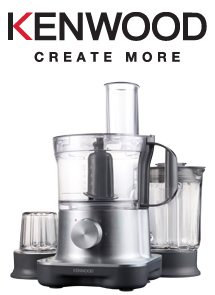 The Pure Juice Slow Press Juicer from Kenwood gives you the option of juice with or without pulp. 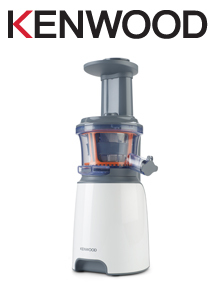 The JMP601WH features a 1.3l pulp container and a 700ml juice jug. 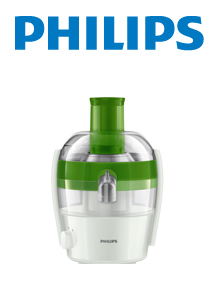 The fun doesn’t stop with juice as this juicer also has a sorbet attachment. 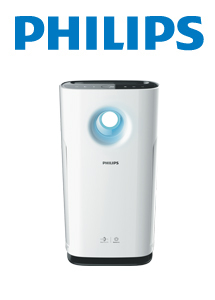 The new AC3269/60 from Philips can remove 99.9% of airborne particles. With the addition of Wi-Fi control keeping the air that you breathe at home cleaner has never been easier. Built for room sizes from 31m2 up to 95m2. 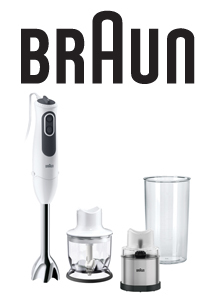 The New Braun MQ523 Baby is here. Prepare & Freeze, small & big portions perfect for a happy healthy baby. This hand blender comes with a clever range if BPA free accessories protecting your child’s health. The MQ523 Baby has 2 speeds and a POWERBell Plus – Extra Milling Blade. Also included as a plastic beaker, chopper and dishwasher safe – freezer container by Mushy Mushy. 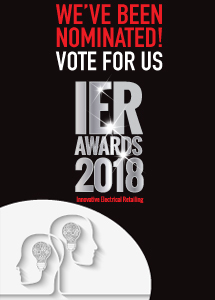 EPE have been nominated for the Best Distributor category at the IER Awards 2018. 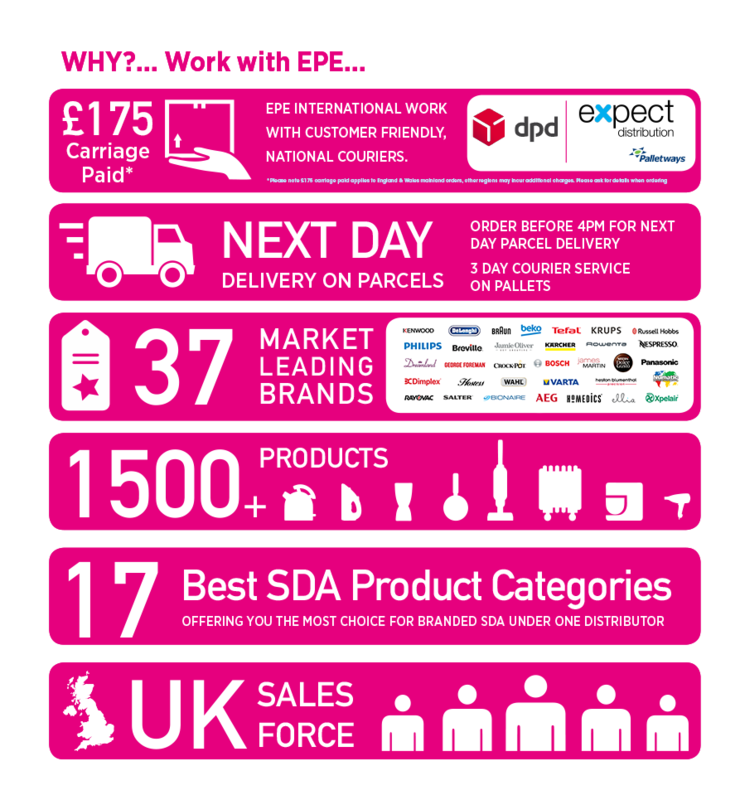 EPE are overjoyed to be nominated for a 2nd time, last year EPE were awarded the Highly Commended award and look to take the number one spot this year. 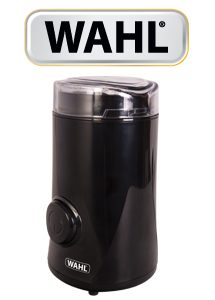 The new blade coffee grinder from Wahl is here. Featuring High quality stainless steel blades, grind your coffee beans and dry spices. With a 150w motor and 80g bean capacity, this grinder is compact and sleek. 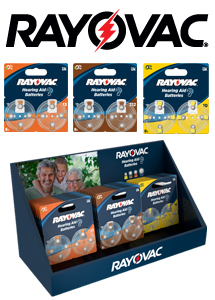 EPE and Rayovac are happy to be working together distributing 3 of their hearing aid lines. 04606745418 are size 13 hearing aid batteries available in packs of 8. 04607745418 are size 312 hearing aid batteries available in packs of 8. Finally we have the 04610745418, which are size 10 hearing aid batteries also available in packs of 8. You can now stock all 3 with the Hearing Aids Countertop Display Unit pre-loaded with 25 packs. 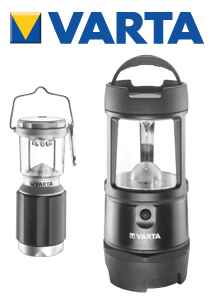 Varta bring you 2 new lanterns both with LED lights. The LED XS Camping Lantern is perfect for saving space; with a 32m range they can light up a wide area with 24 lumens and 15-hour runtime. The Indestructible 5 Watt LED Lantern has a 13m range but a large 280-hour runtime and 280 Lumens this light is perfect for the smaller campsite. Bugatti have released new limited edition Vera Easy colour ranges. 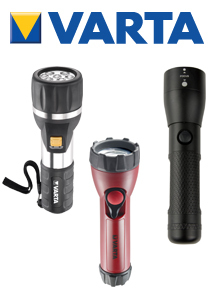 The limited edition models have the same features as the current Vera Easy Models. 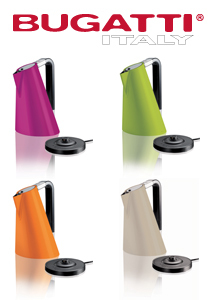 The new range comes in 4 great colours; Lilac, Green, Orange and Cream. High Street TV brings you the StarTastic laser projectors. The StarTastic comes in 3 great styles, The Motion, Holiday and Max. The Motion model projects dancing lights for both indoor and outdoor use, Perfect for parties with 6 different modes and moving action this model projects a radius up to 600 sq ft. The Holiday model is perfect for any festive event with 12 different slides; this model can project light up to 40ft. 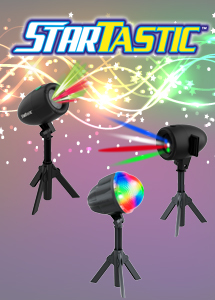 The StarTastic Max model has 122 different and exciting lighting effects to choose from, with 12 different colours, static and motion modes this model can project light up to 50ft. 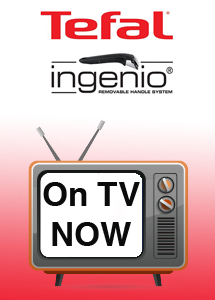 Tefal have started to air TV Spots for the Ingenio range of pans. These pans are not only designed to perfectly balance heat when cooking but also they are designed for easy storage with stackable lids and removable handles. 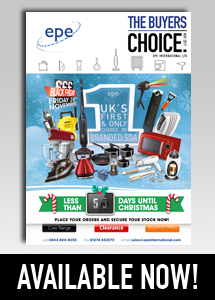 See the advert below which will be shown up and down the UK through stations such as ITV, 4, Sky and many more. 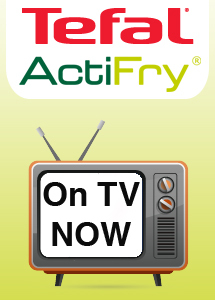 Tefals Health Fryer the Actifry is to appear on screens all over the UK. 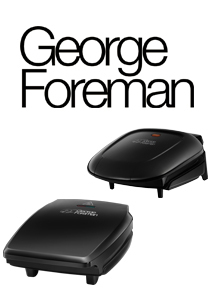 Designed for a healthier option when cooking the Actifry use less oil then conventional fryers. 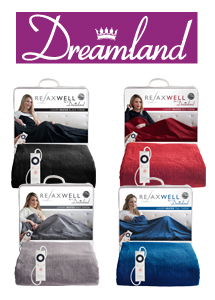 Dreamland brings you a new range of the Relaxwell series to help keep winter at bay. The new heated throws from Dreamland come in 4 colours, Red (16450), Black (16451), Grey (16447) and Blue (16449). Features include 6-heat settings fast heat up, machine washable & tumble dryer safe and are made of a soft microfleece. 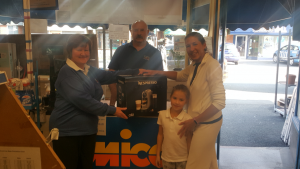 The new Tasciugo Air Dry Multi has arrived from DeLonghi. 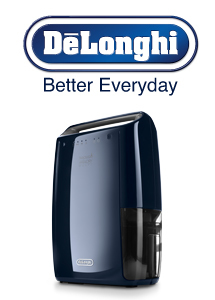 This new dehumidifier from DeLonghi features 2.1L removable water tank, Dry clothes function, and Washable anti-dust filter amongst many more. With an optimized motor to minimize noise emissions the DEX16F is perfect for bedroom use. 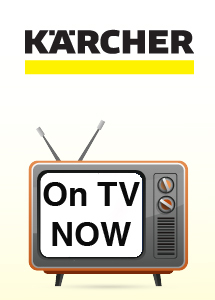 In this 1st Video Karcher shows us that their fun loving pooch making a mess is no match for a Window Vac. 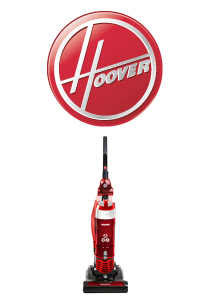 The new Hurricane Evo Bagless Upright Vacuum from Hoover has arrived. The TH31 HO01 has a generously large 3.0L capacity and only weighs 7KG. Other features include 6m cord length, 4.5 hose length, 350w motor and easy empty bin. The Hurricane Evo is great for stairs with its 13 stair cleaning reach and 4.5m stretch hose. Struggle to clean the corners of your room? Worry no more with the edge-to-edge cleaning designed Vacuum head. Great for pet lovers especially when it comes to keeping your home clean as this Vacuum features a Pet Turbo Tool designed for fur. 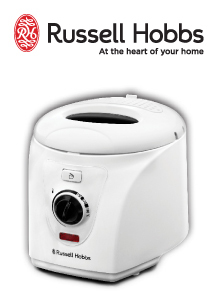 The 24560 Compact Deep Fryer is the newest addition to the Russell Hobbs food prep range. 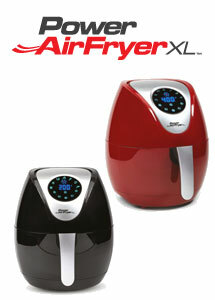 This Deep Fryer features; Adjustable thermostat, 500g capacity and 1.5L oil capacity. The new Smart Evo Pets bagless cylinder vacuum is here. 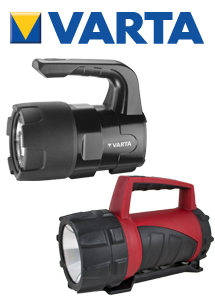 The LA71-SM20001 features; a 1.2L capacity, 5m-cord length, 700W of power and a 1.5m hose length. 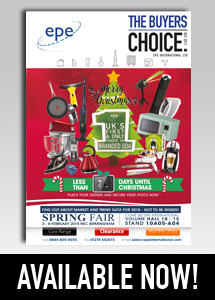 Other features include; Automatic Cord Rewind, Easy carry handle, On board tool storage, Carpet and hard floor nozzles and Pet turbo brush. The Smart Evo Pets is the perfect vacuum for the job when pet owners are looking for a new vacuum. With stainless steel cavity, allows the most efficient distribution. 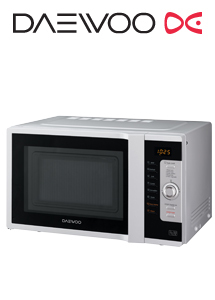 This Combination microwave features a child safety lock, Convection and grill settings as well as a new jog wheel to quickly adjust time and switch between functions. The KOC9C0TSL also features a steam cleaning function by placing a cup of water inside, it provides enough power to cut through grease and grime in a few minutes. 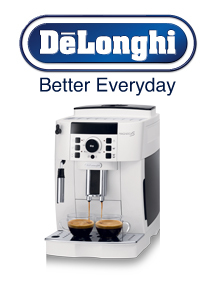 Bean To cup coffee has become easier with DeLonghi. 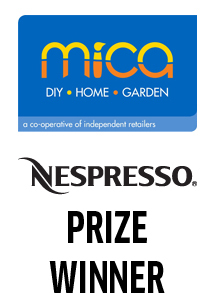 The new Magnifica S features an integrated coffee grinder, Digital display and Manual milk frother. Not only is preparing coffee so much easier cleaning has been made easier too. Auto cleaning and descale along with a removable brewing unit for cleaning, you can keep your grounds tasting as fresh as possible. Tefal have brought you a newer version of the Delight Panset. The 5 piece pan set contains 20cm and 24cm frying pans, 14cm milk along with 16cm and 18cm sauce pants. 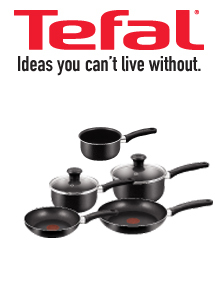 The frying pans feature Tefal’s Thermo-Spot just so you know when it is hot enough for you to cook. 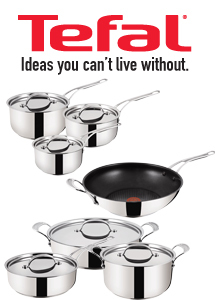 These pans are suitable for both gas and electric hobs and are dishwasher safe. 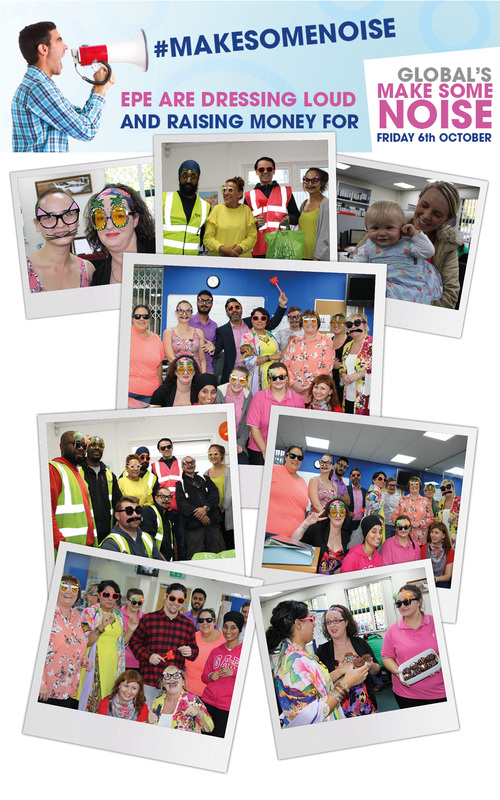 EPE dressed loud today for Global’s Make Some Noise, 6th October 2017 to raise money for charity. 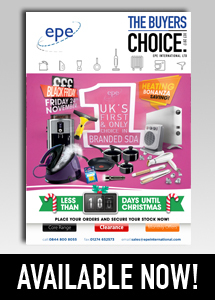 The October Buyers Choice is now available in print format and for digital download. 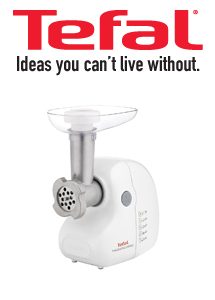 The new Mince & Shred Express from Tefal is here. The NE210140 comes with 5 drums, 2 for grating, 2 slicers and 1 cube. Not only do you get all that you also get 1300W power. Make food prep easier with this multi purpose shredder. 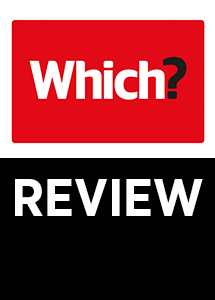 The Tefal Easy Soup has been featured in the October issue of Which? magazine. Scoring an amazing 79% the BL841140 is described as “Easy to use, effective and inexpensive. This simple-to-use soup maker earns its ‘Easy” moniker. It makes excellent smooth and chunky soups and has a handy keep-warm function, too. There are three automatic cooking programs, and a handy self clean mode that pre rinses the jug. Which. (2017). Test Lab Soup Makers. Which Magazine. Oct (20), 74. The GC3920/26 gives you great results day after day. 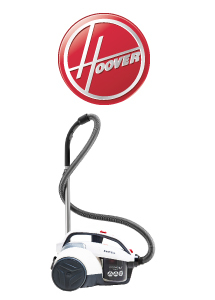 With anti-scale and 3m cord length this iron features 2500w, 180g steam shot and 45g continuous steam. 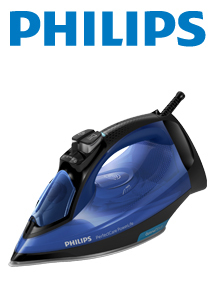 This iron also features a 300ml tank, auto off safety feature and steamglide+ soleplate. Don’t worry about burning as thus iron automatically sets its self to the right temperature.